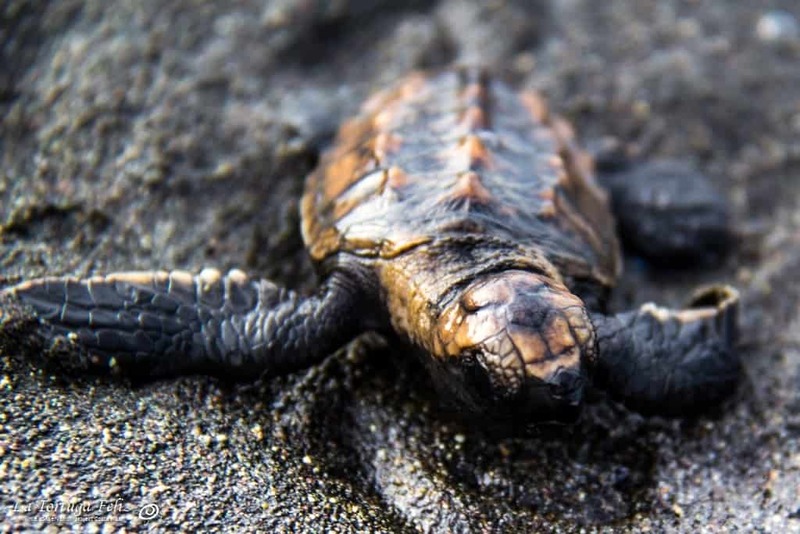 Our most recent turtle season saw dedicated volunteers release just over 6000 flapping hatchlings. 1840 were Leatherbacks, 2892 Green turtles and a higher than usual 1560 were Hawksbills. 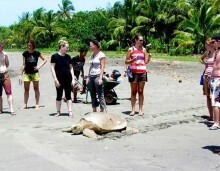 The local guides are in training and turtle patrols start very soon as Leatherback season kicks off. There are many volunteers scheduled for March which is great as everybody’s favorite activity (hatchery digging and sifting) will be in full swing. We are filling up quickly with some dates already full. If you are thinking of returning to La Tortuga Feliz or know someone who plans to come, it is worthwhile booking as soon as possible while there is still space. Looking forward to welcome you this turtle season!